At the Opening Ceremony of the AT&T Byron Nelson, the fourth graders sang a song.The song was called “Dare to Dream,” and they sang it very well. They sang the song right in front of the statue of Byron Nelson. Everyone was so happy and everyone was just cheering the fourth graders on. One lady sitting near me actually cried a few tears, she liked the song so much. It was such an opportunity and not a lot of fifth graders get to attend the ceremony as reporters. I feel excited and happy about the song! 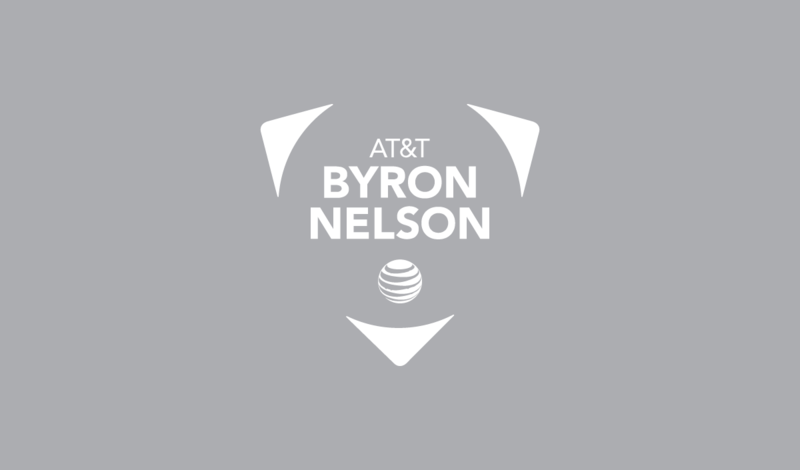 Attending the Opening Ceremony of the AT&T Byron Nelson was an awesome experience for a kid like me. 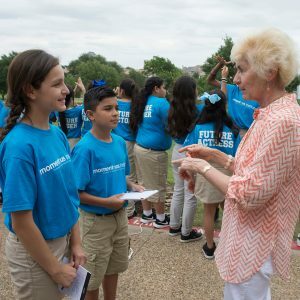 One of the events was when the Mayor of Irving gave the key to the city to Mrs. Peggy Nelson, wife of the late Byron Nelson. She felt so surprised and honored. When I spoke to her later, she made me feeI so welcomed to be at the tournament. She said that one of her favorite things at the Byron Nelson is to be able to see the kids from Momentous School. I was glad that she got the key to the city of Irving. I would think that she would feel so welcomed and respected. Congratulations to you Mrs. Nelson!